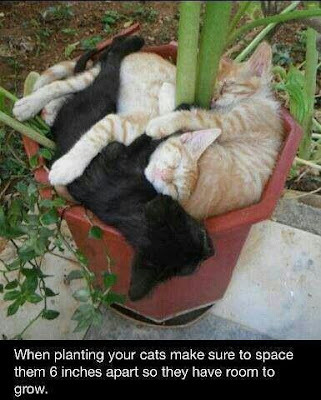 hahah that advice for planting cats is so funny! your card is so nice. How pretty. Thank you for joining our “Anything Goes” Challenge this week at Die Cuttin’ Divas. WOW Janis, how pretty. I like making cards just of die cuts sometimes, a fun challenge for myself. Very pretty. I like the shape and the sparkle. 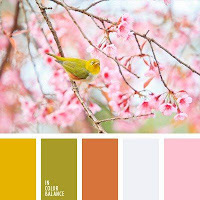 Such a pretty background on your adorable shape card! So happy you linked this up to the Cropstop blog! Wow, how amazing! Looks fabulous! Love the background and how you have offset the sentiment. Thanks for sharing with us at Unstampabelles and so nice to see you back again! 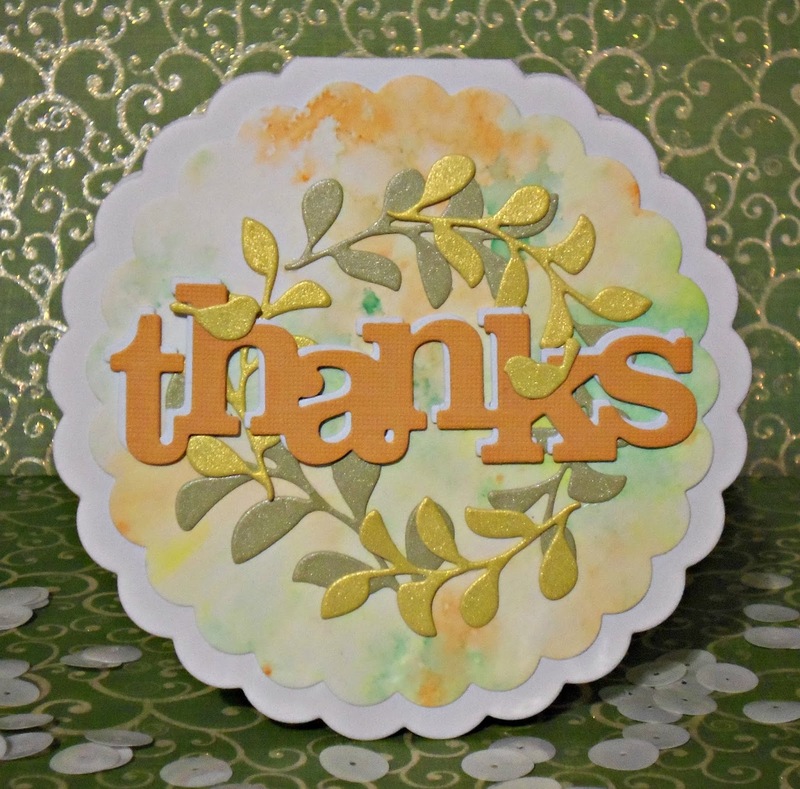 Lovely water color background on your Thanks card!